Over the next three years, we aim to further reduce our effluent flow by 6%. Cascades uses five times less water than the industry average. You may be wondering how such a significant reduction in consumption is possible. What methods do we use to get such great results? We know that water consumption in the pulp and paper industry has always been a major environmental issue. 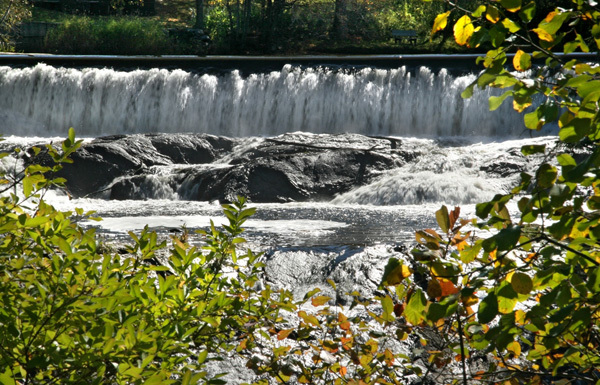 Manufacturing paper requires large amounts of water, even if 90% of it is returned to watercourses. It all started in the 1980s, when new laws were introduced to control the quality of water effluents, or the waste water discharged by plants. Instead of limiting ourselves to treating the water according to standards, we took a proactive approach and reduced the volume of water being discharged. We installed flotators (water purification equipment), designed for our paper machines. We also made numerous modifications to our applications that used fresh water, replacing them with systems that use process water, or water reused in a closed circuit. 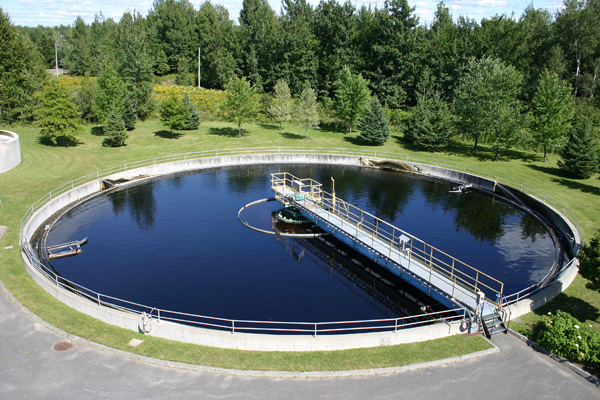 Our cooling, lubrication and sealing applications consume fresh water, which we then reuse for other applications, instead of simply discharging it into the sewers! It is mandatory that all pulp and paper plants have the water they use treated, either by a municipal water treatment plant, or by their own treatment facility. Most plants have their own waste water treatment station; however, those who do not, send their water to a municipal water purification plant. In 2012, Cascades’ water emissions were measured at 11.7 m3/tonne, while the Canadian industry average reached 61 m3/tonne*. Even though we consume far less than our competitors, we are continually working toward further reduction. Over the next three years, we aim to further reduce our effluent flow by 6%. The challenge to reduce is becoming more and more technological, as the rate of water recirculation is already very high: each drop is reused between 15 and 40 times before being treated and discharged into the watercourses! There is always room for improvement, and water conservation continues to be one of our key concerns. What about you? What methods do you use to reduce your water consumption?